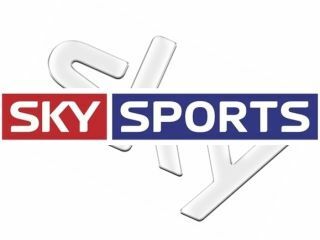 Sky will air its grievances over Ofcom's decision to dictate the price of its sports channels on Friday to the Competition Appeal Tribunal. Sky was left fuming by what is sees as heavy-handed and unfair decision by Ofcom over the wholesale of its premium content. The broadcaster warned against the impact on top flight football in the UK, and will put is arguments across to the honourable Justice Barling on Friday morning. Sky is seeking a suspension of the Ofcom ruling and for the communication watchdog to pay its legal costs to date. Should the decision be upheld then Sky has until 14 May to start the process of offering the channels to its rivals for an Ofcom-set price. "The conditions [imposed by Ofcom] represent a far-reaching intervention into Sky's business which by its nature will be difficult fully to reverse and which is likely to cause damage for which Sky will not be compensated in the event that it is successful in its appeal," states Sky's filing.